Based in the town centre we pride ourselves on sourcing and serving produce from local suppliers wherever possible. Our steaks for instance are of the finest quality local beef and whether you want sirloin, fillet or rump they are all 21 day matured for a truly tender flavour and all of our beef comes from a local butcher in Darlington Market. 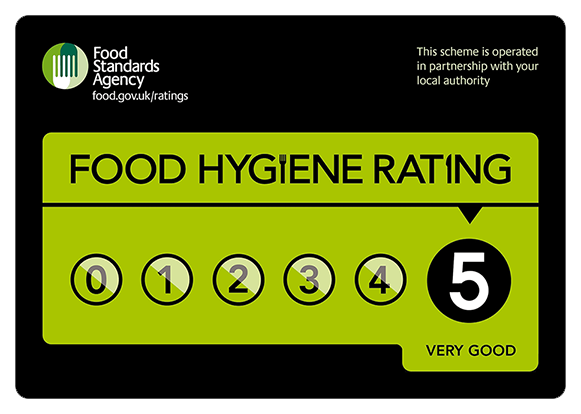 For almost 8 years we have been serving the people of Darlington with delicious food. 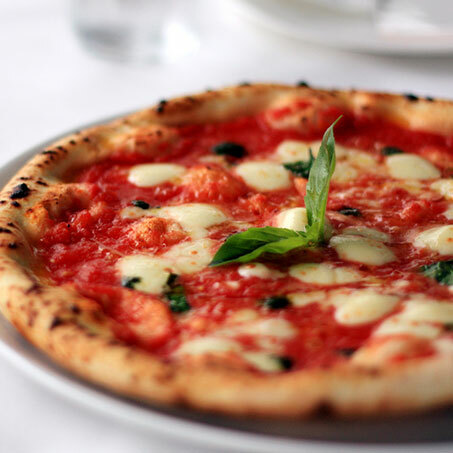 Menus ranging from the southern depths of Italy to the North East of England. Whether you fancy a full Italian meal or a panini, we have the full range. Our restaurant in Darlington offers a family friendly dining experience with great quality food and fantastic service. We are a truly multicultural team with staff from as far afield as Jamaica to Italy and the Middle East to Europe. We look forward to welcoming you soon. 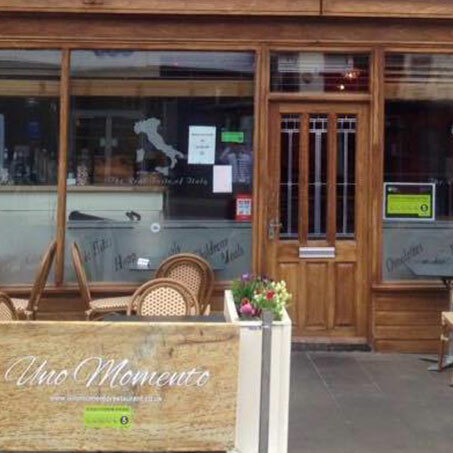 Here at Uno Momento, we have been running a successful happy hour Why not come along to Uno Momento for a great night with great food at exceptional prices.